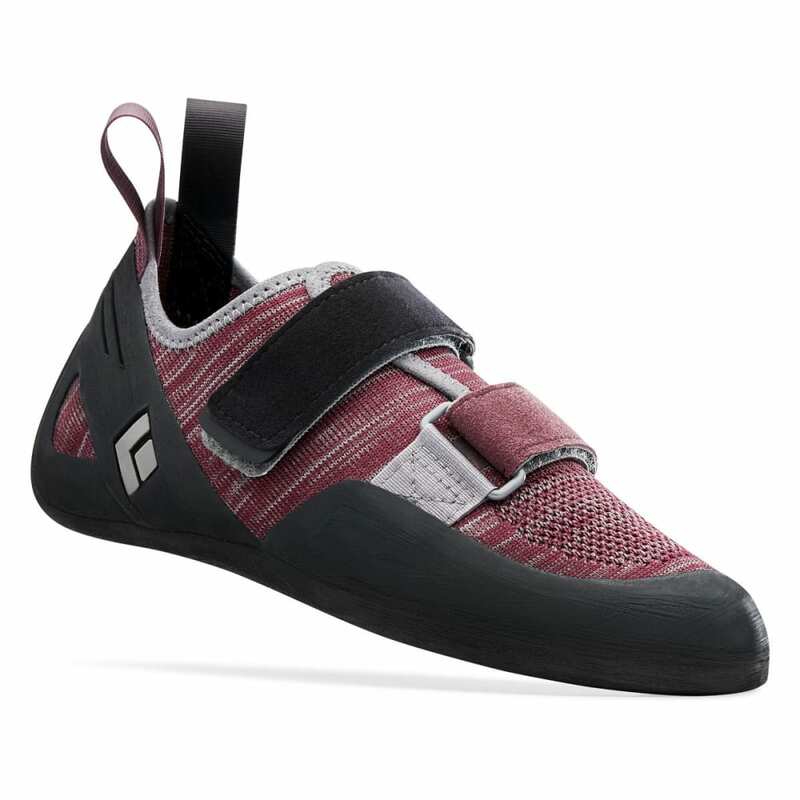 Designed to provide unparalleled comfort for all day cragging and gym sessions, the Momentum is a two-strap Velcro shoe built with a women’s specific last and combines innovative technology with a classic, flat-last design to create an entry-level shoe that excels in performance. With an upper fabric that consists entirely of our Engineered Knit Technology, the Momentum provides stretch where you need it, support where it matters and all around exceptional breathability. 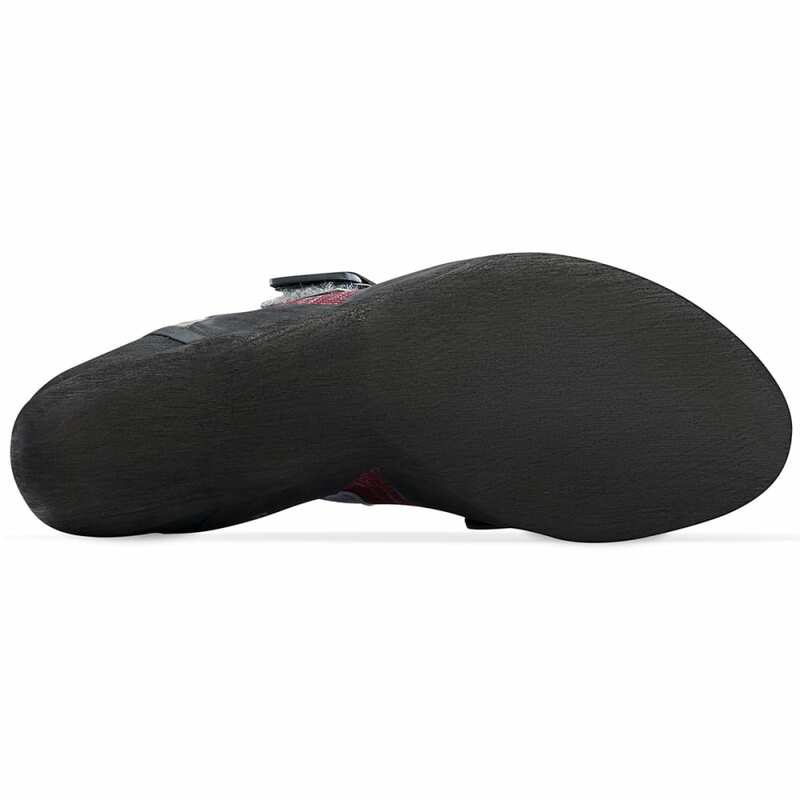 We’ve also added a micro-fiber liner to the front of the shoe to minimize stretch and maximize comfort. The Momentum’s durable, NeoFriction rubber is unique in that it’s molded—inspired by the way we forge our carabiners—versus cut from one sheet of rubber. This is our engineered solution to optimize our shoe’s rubber and rands for weight, consistency and comfort. 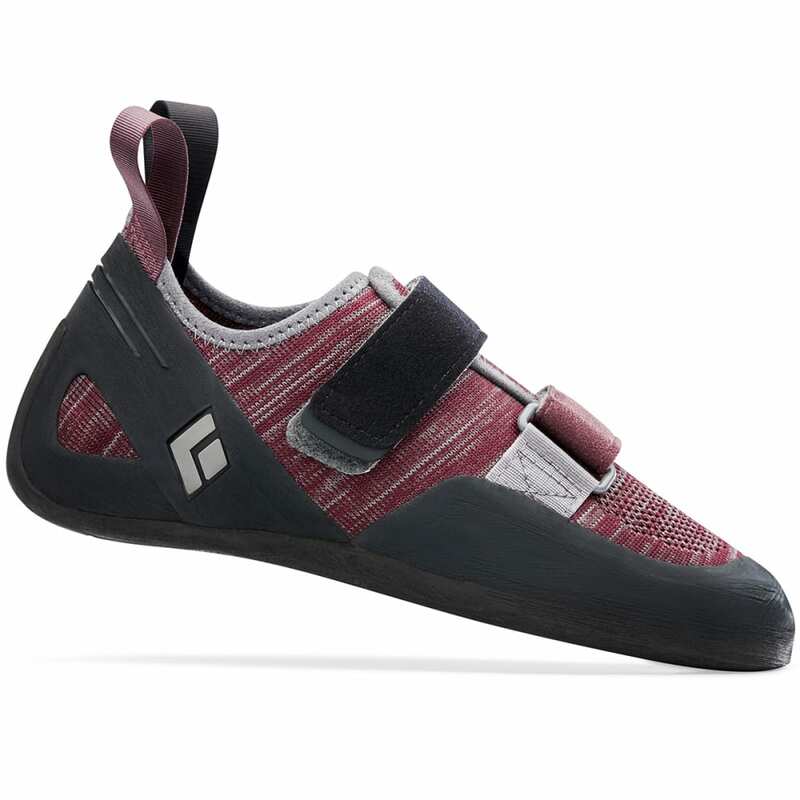 Built for all-day comfort on moderate routes, boulders or gym sessions, the Momentum features a soft-flex midsole for sensitivity and is the perfect entry level climbing shoe.